Marking twenty years since the track was recorded, the release is also the first ever digital issue of any material from the fan-favourite album Take The Leap!. The track is released just in time for the winter holidays and the release also includes three era-relevant demos, previously available only on CDs. The track’s full parent album, Take The Leap! will be issued digitally in 2014 alongside Toyah’s album back catalogue from 1987-2003. 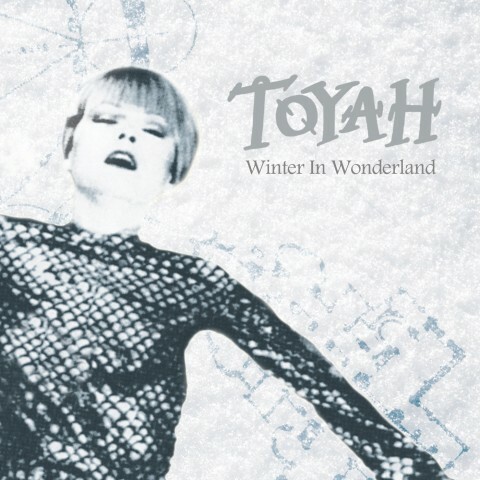 The Winter In Wonderland EP is available to buy at iTunes and to listen at Spotify from Sunday 8 December 2013. It is available from Amazon MP3 from Monday 9 December 2013.